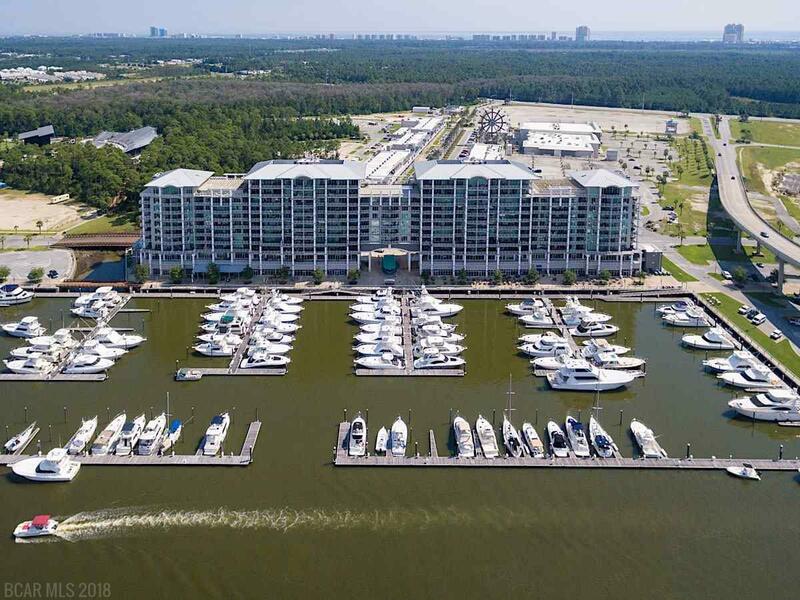 The Wharf waterfront condominium home for sale in Orange Beach AL. Fisherman's Delight! Great Non Rental Unit on the West Side of the Building. The Kitchen offers Stainless Steel Appliances including a Gas Range, Side by Side Refrigerator with Ice Maker, Microwave, Dishwasher & New Full Size Ice Maker & the Living Room offers a Wet Bar with a New Wine Cooler. The Master Suite offers a Large Glass Enclosed Shower, Jetted Tub, Dual Vanity and Separate Water Closet and all Bedrooms have New Upgraded Carpeting. Enjoy the Balcony complete with a Big Green Egg and Great Intracoastal Waterway and Marina Views. A Must See Unit with all the Fabulous Amenities The Wharf has to offer! 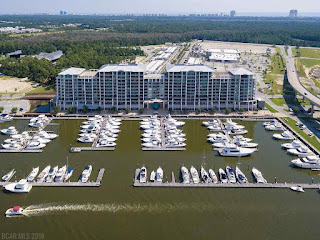 Visit: The Wharf Condos For Sale in Orange Beach AL.